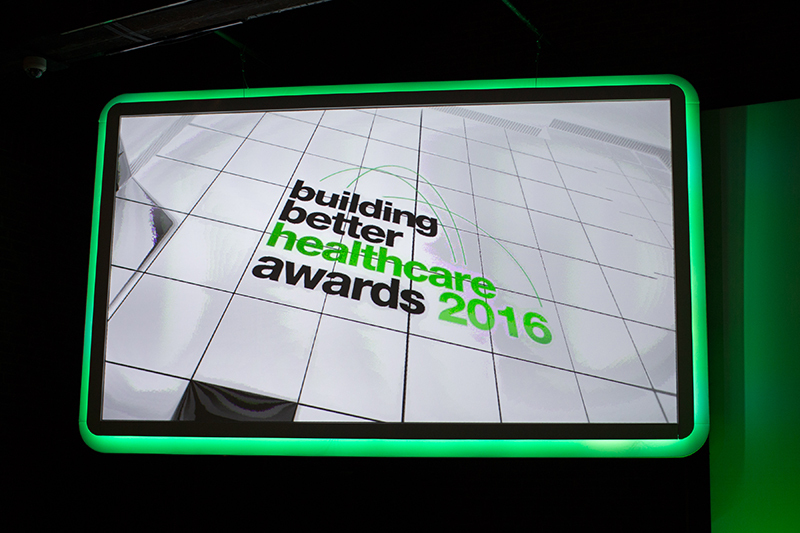 The cream of the crop of new trend-setting healthcare buildings were put under the spotlight last week at the European Health Design Awards 2016. The winners were chosen from a shortlist, which was announced in June following a hotly-contested competition and intensive judging process. 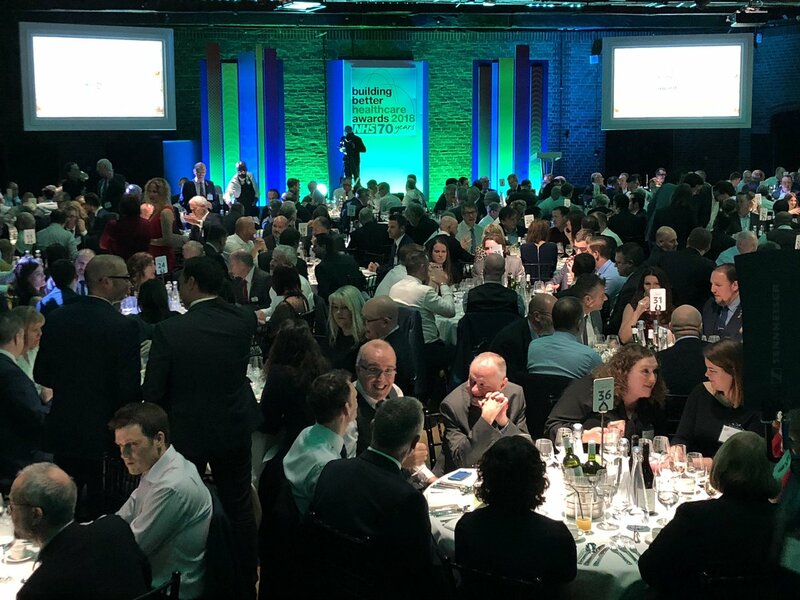 The list comprised organisations and project teams in the running for 10 awards across primary, community, secondary and tertiary levels of international healthcare provision and delivery. 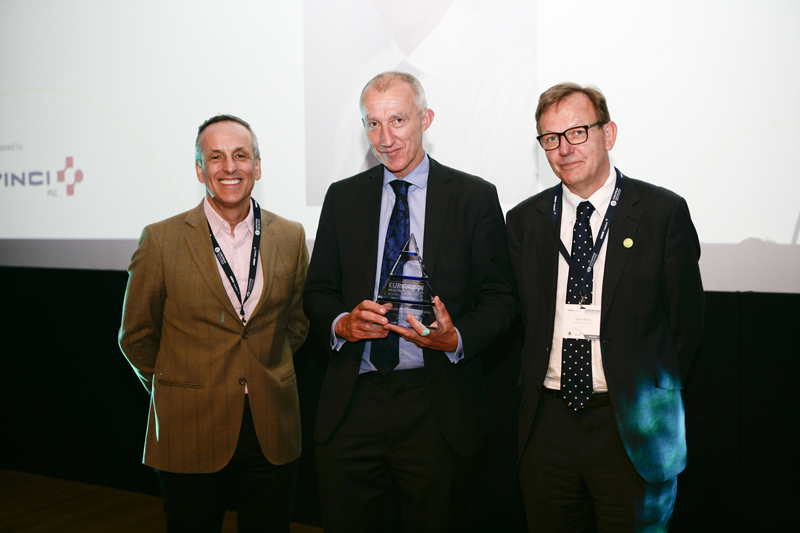 In addition, a special individual honour, the Design Champion Award, was presented to David Powell, development director for Alder Hey in the Park. Powell was recognised for his role in overseeing the project that saw Alder Hey move into a new, purpose-built hospital in October 2015. 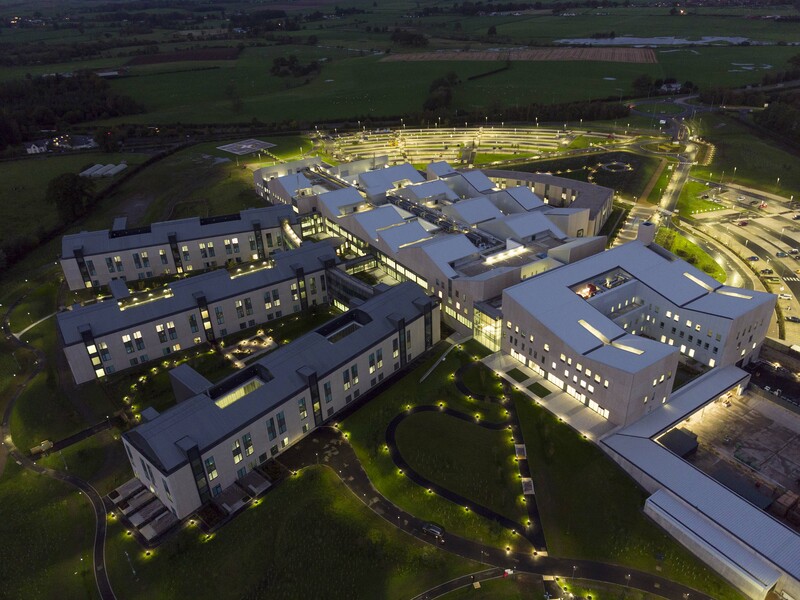 It was double the joy, too, as Alder Hey Children’s Hospital also took home the coveted Healthcare Design (Over 25,000 sqm) Award. 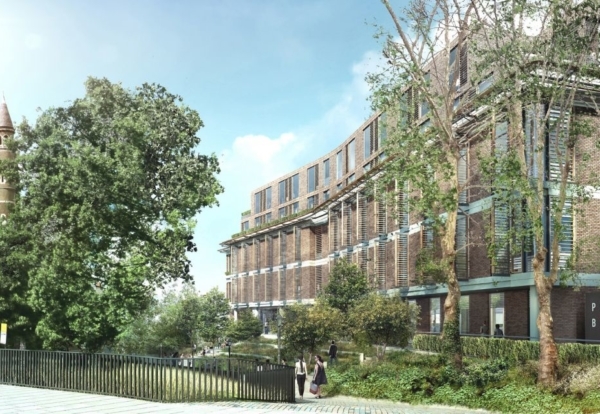 The hospital, commissioned by Alder Hey Children’s NHS Foundation Trust, was designed by BDP, with civil and engineering services provided by WSP Parsons Brinckerhoff, and environmental engineering services were provided by Hoare Lea. 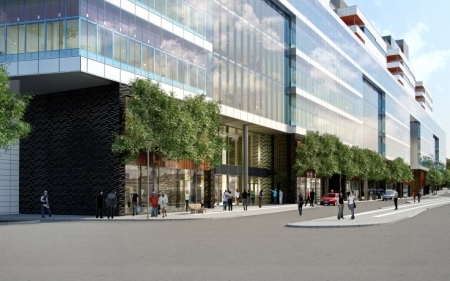 In the Healthcare Design (Under 25,000 sqm) category, the New QEII Hospital came out on top. 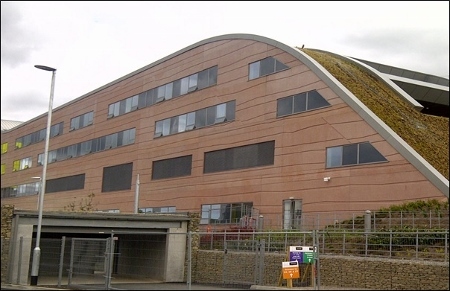 Commissioned by NHS Hertfordshire, the hospital was procured and delivered through NHS LIFT organisation Assemble Community Partnership, and was designed by Penoyre & Prasad. The hospital was also successful in the Interior Design and the Arts category, with Art in Site working alongside Penoyre & Prasad on the project. 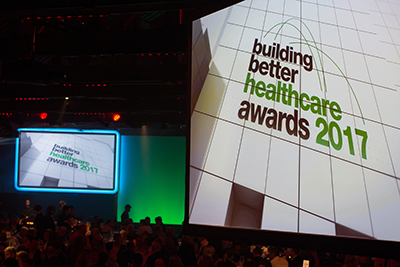 The NHS Healthcare Design Award went to St Bartholomew’s Hospital, commissioned by Barts Health NHS Trust, built by Skanska and designed by HOK. The architects were also successful in the Future Healthcare Design category, which was won by Shanghai International Hospital, commissioned by Parkway Health. A new community mental health centre in Belfast, Old See House, commissioned by Belfast Health and Social Care Trust, and designed by RPP Architects with Richard Murphy Architects, won the Mental Health Design Award. The East Wing Recladding project at St Thomas’ Hospital, commissioned by Essentia, Guy’s and St Thomas’ NHS Foundation Trust, and designed by Hopkins Architects, won the Design for Conversion or Infill Award; while Wanarn Clinic, situated in Australia’s Gibson Desert, 1000km west of Alice Springs, took home the Design for Health and Wellness Award. The clinic, which serves a community among the most remote in Australia, was commissioned by Ngaanyatjarra Health Service and designed by Kaunitz Yeung Architecture. Recognising a technological or product innovation that has had a transformational impact on the design of healthcare services and/or the patient experience, the Design Innovation for Quality Improvement Award was won by Axis Flo-Motion sliding doors, a bespoke solution designed by Axis Automatic Entrance Systems and BDP for Alder Hey Children’s Hospital. An award was also presented for Design Research, with the research paper ‘Clinic 20XX: Designing for an ever-changing present’ proving the winner in this category. The paper is authored by Upali Nanda and team, Center for Advanced Design Research & Evaluation, HKS. 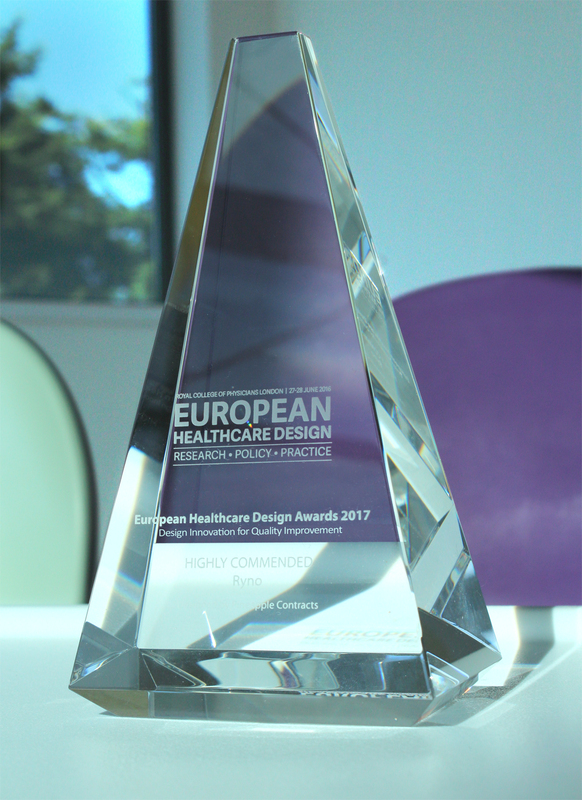 The European Healthcare Design Awards 2016, celebrate and recognise professional excellence in the design of healthcare environments both in Europe and around the world. Organised by Architects for Health and SALUS Global Knowledge Exchange, it is the first year of the awards, which attracted interest from architects, healthcare leaders, academic researchers and innovative solutions providers from all over the globe. It is intended they will contribute towards the development of knowledge and standards in the design of healthcare environments around the world. For the full list of winners and those highly commended, click here.